Our mission is to develop tools which will help businesses and regional governments find the best strategies to adapt to climate change. ToPDAd focuses on the energy, transport and tourism sectors in particular. 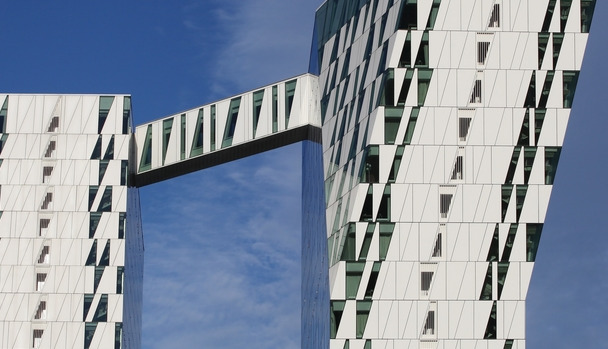 Take part in ToPDAd's final conference and share new research results, novel policy developments, and on-the-ground experiences with researchers, policy makers and businesses from across Europe. 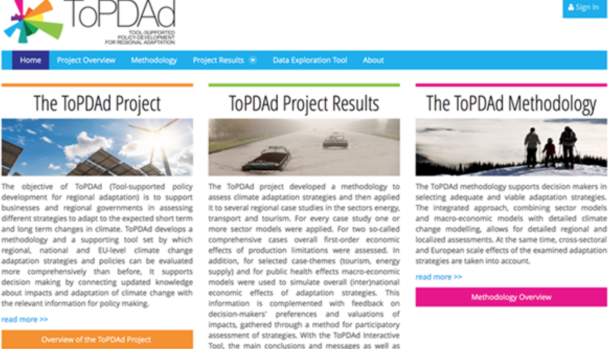 ToPDAd wants to get stakeholders' input on its integrated assessment tools, which will allow decision makers to compare costs and implications of different adaptation strategies. 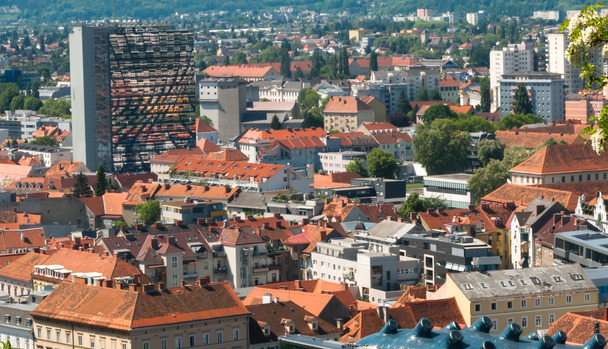 Join our half-day workshop in Graz, Austria.